Thank you again to A.C.M. 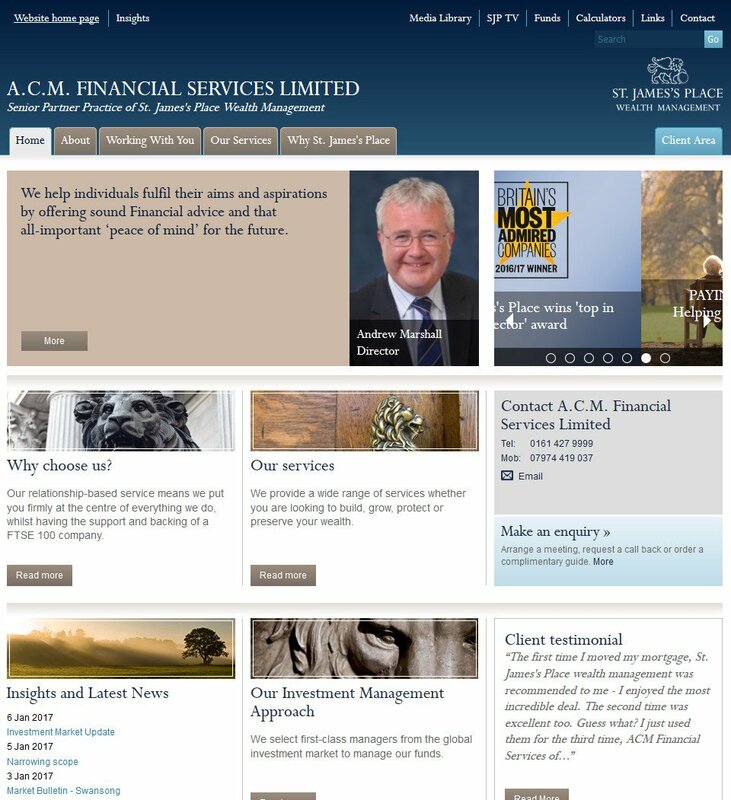 Financial Services Limited for renewing your sponsorship of the Marple Website for another year. Here's their banner, which appears on the Forum, the Main Site and the Virtual Tour. A.C.M. also have a Website Sponsor's page in the Marple Website Community Directory. They also now have a Website Sponsor's page in the new Marple Website Community Directory. Thank you to web site sponsor A.C.M. Financial Services Ltd for supporting the Julian Wadden Treasure Hunt in Marple Memorial Park on 29 April 2017. Thank you to A.C.M. Financial Services Limited for renewing your sponsorship of the Marple Website for another year. I'd like to welcome The Marple Website's newest sponsor, A.C.M. Financial Services Limited. Here's their new banner, which appears on the Forum, the Main Site and the Virtual Tour.